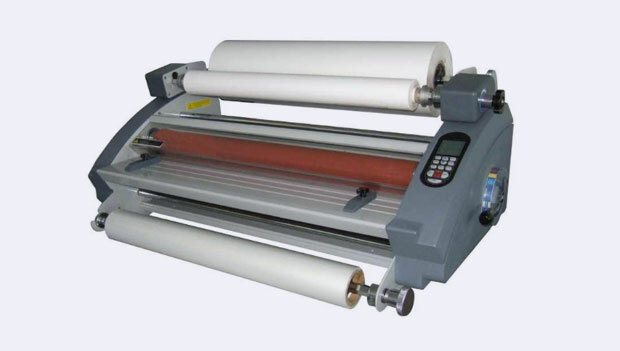 The RSL-382s is a sturdy desk top laminator capable of laminating either 1 or 2 sides in a single pass. Designed for short run and proofing applications the RSL-382s is ideal for small print and copyshops looking to keep short run and on demand work in-house. Also for larger printers who wish to offer their customers a laminated proof.